So as to become a preferential business name, we are thoroughly engrossed in shipping an inclusive collection of Security Door. Available Color: Silver, Grey, Black etc. 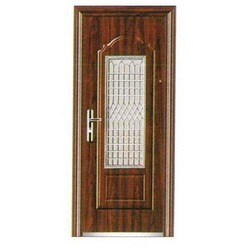 We are engaged in offering Security Stainless Steel Door. 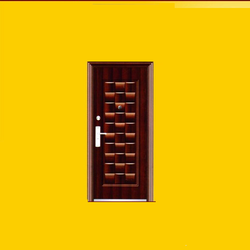 With extensive knowhow in this domain, we are indulged in providing a supreme quality gamut of Internal Security Door. The banking industry depends highly on the security factor where strong room doors that provide 24 hr security are a must. Guardwel presents Strong Room Double Doors to give the banking industry the much-needed security. So that clients can have complete peace of mind.